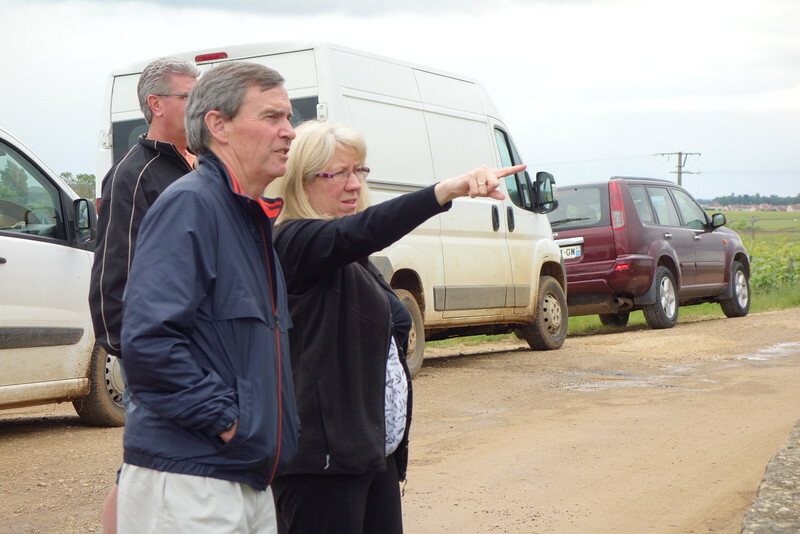 Tracy Thurling, a British Burgundy tour guide, assisted us Monday. We stopped to see and take a few photos at the Romane Conti Vineyards. The most expensive Burgundy wine comes this domaine. The wines are quite scarce and if available usually cost in the $8,000-$13,000 per bottle range.